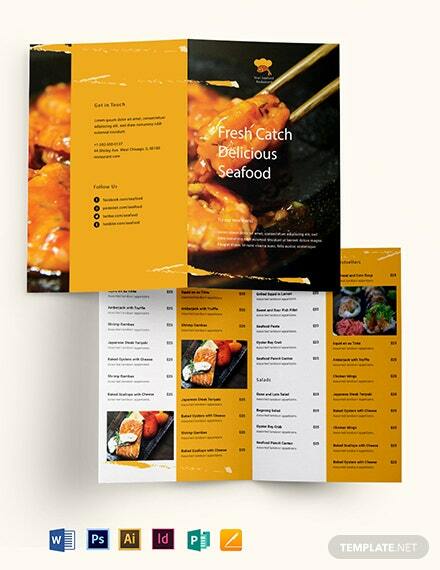 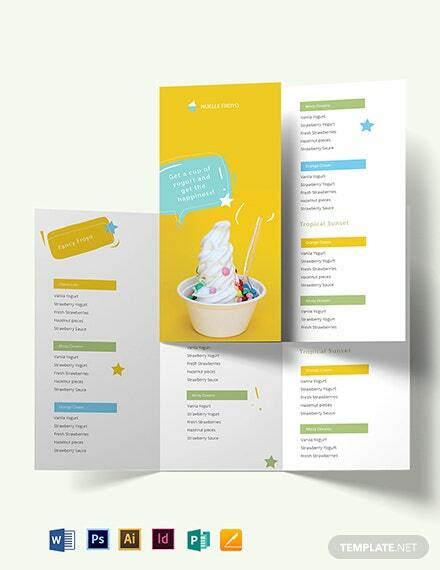 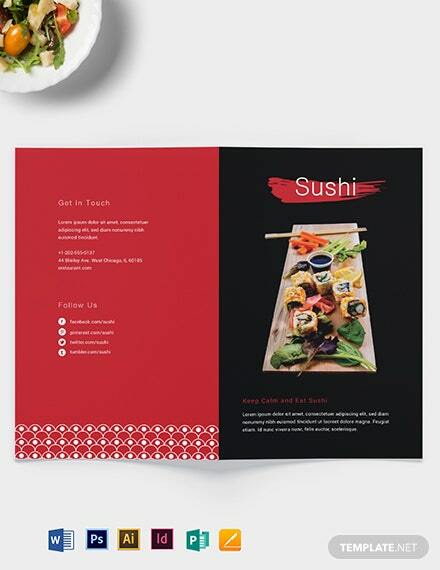 Let your target market know of your freshest, mouth watering Japanese cuisine with this trifold brochure template. 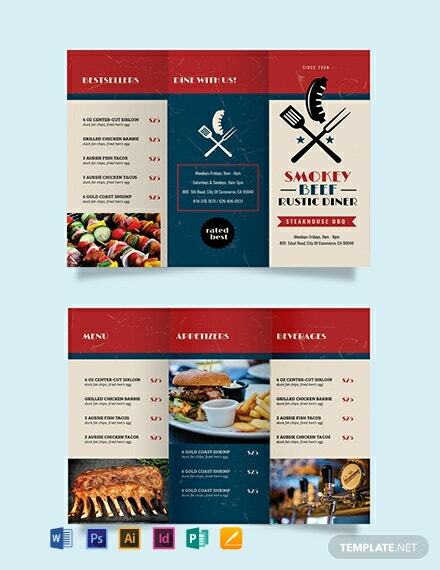 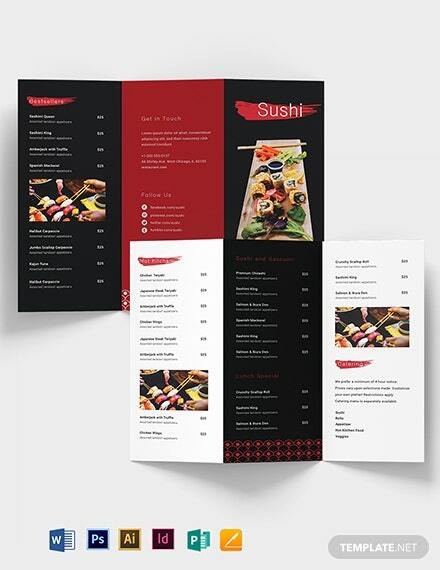 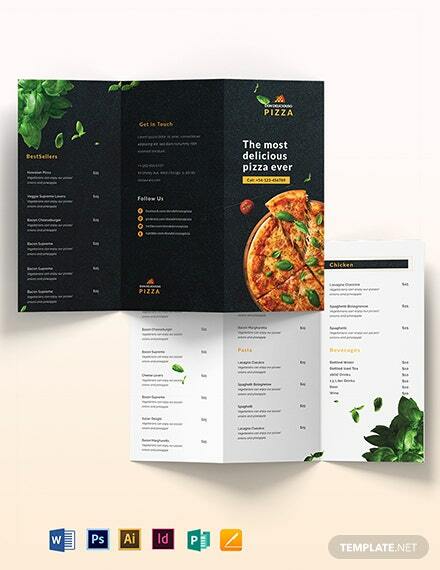 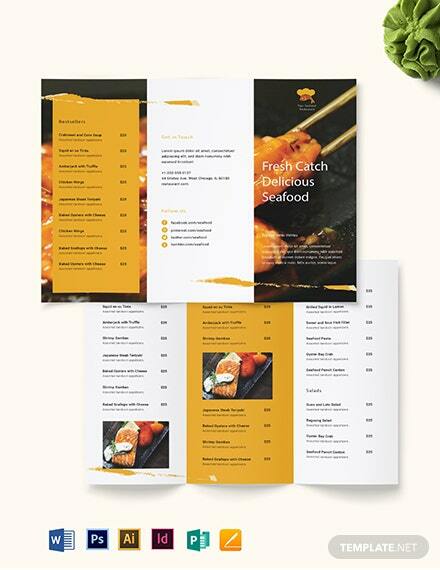 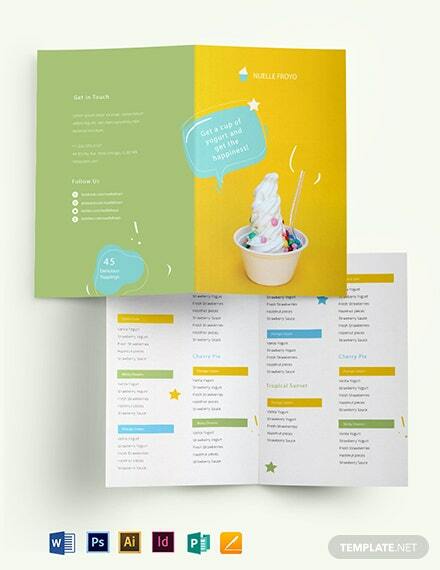 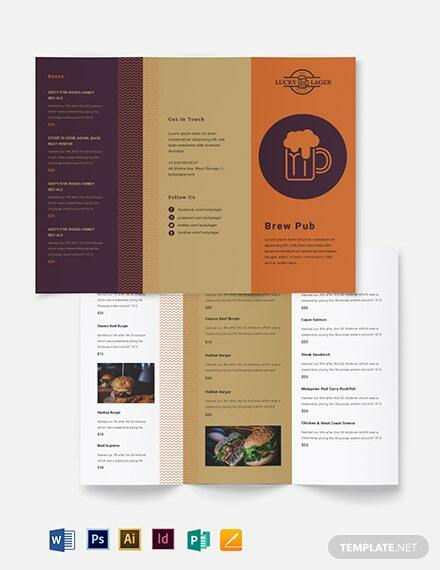 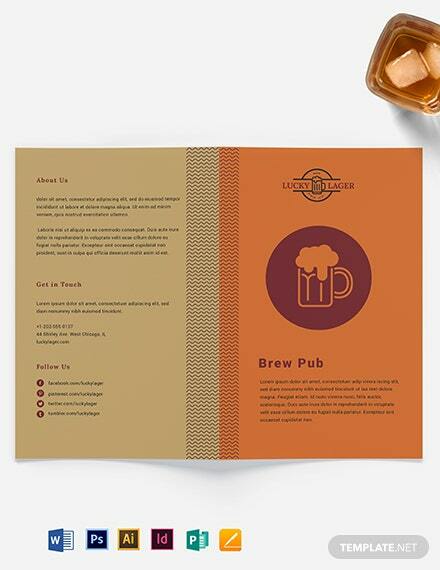 Made to be user friendly with its easy to edit sections of content and attractive graphics, +More this high quality brochure template is perfect for anyone looking to market their sushi restaurant. 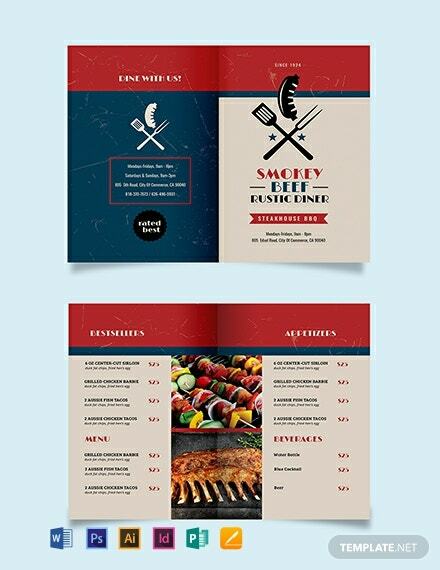 Download today!